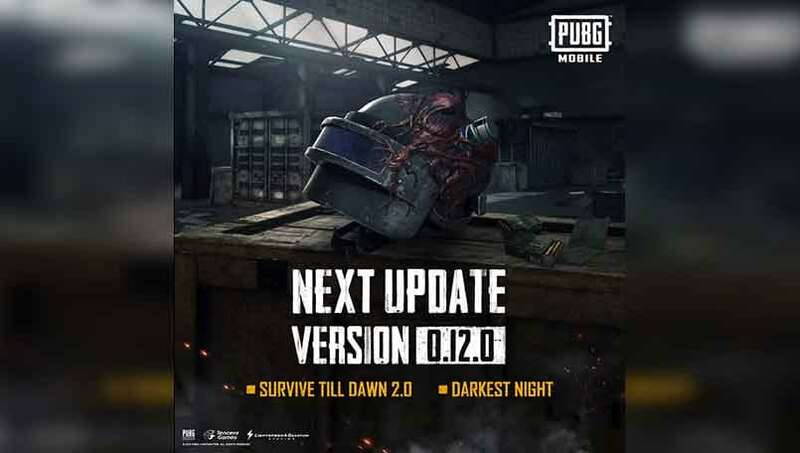 The new content that was teased for PUBG Mobile last week has now gone live on the servers. The last big update to the game saw the introduction of the Zombie mode where players were able to fight and take on zombies alongside other players. Players were able to take on the monsters and abominations from the Resident Evil 2 game in this mode and had to survive three nights and eliminate all opposition in order to win the game. And now Tencent Games is continuing its relationship with Capcom and is revamping the existing ‘Survive till Dawn’ mode in what can be called a 2.0.